Model home for sale. Just minutes from DC the new Wegmans. 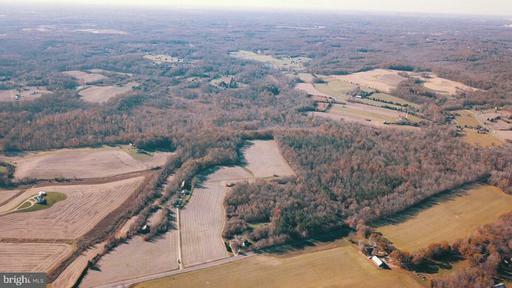 Dont miss your opportunity to own a new home and live in an equestrian community that offers the best of town country. 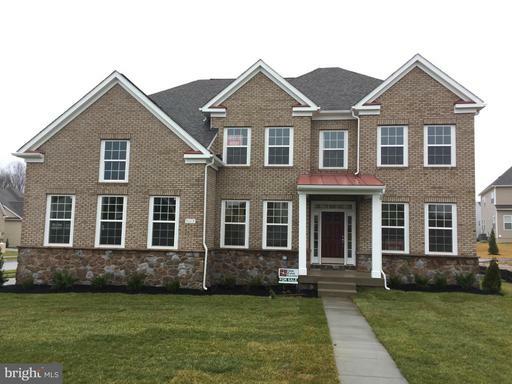 This 5 bedroom, 5 bath features brick elevation and a wide selection of options. Move Into Your Dream Home Now with a 3.99% Rate 4.074% APR**Based on 30 Yr. Fixed, $550,000 sale price, $385,000 loan amt. Minimum 30% down. Max rate lock is 100 days. Pmt. factor at 3.99% is $4.77 per $1,000 financed. Rate/program avail. through TBI Mortgage Company: NMLS #18154 www.nmlsconsumeraccess.org: see tbimortgage.com for licensing info; subj. to change w/o notice and for qualified buyer only; other programs avail. Offers, incentives and seller contributions vary by community and are subj. to certain terms, conditions and restrictions. This is not an offering where prohibited by law. See sales representative for details. 3/19. Equal Housing Lender. 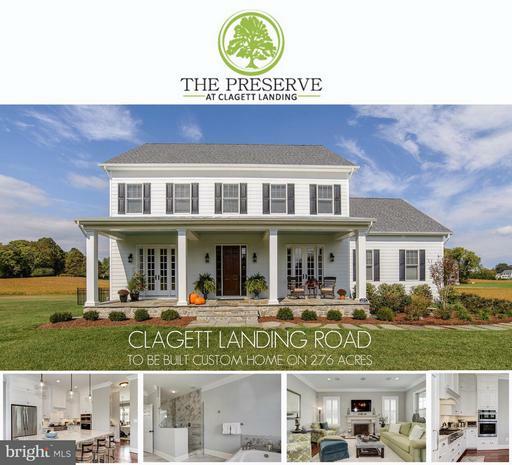 Final opportunity to own feat dual curved staircase, Chef~s Palladian kit + master suite, spacious closet + custom shower. 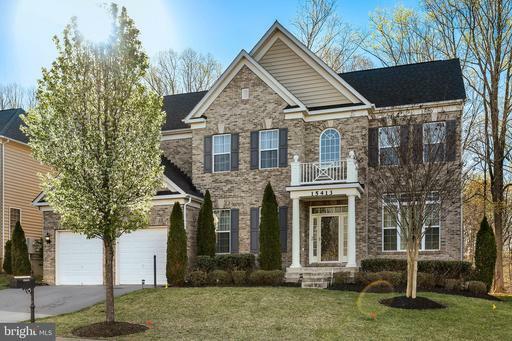 Exceptional home w- impeccable finishes, incl finished basement w- rec room, media room with theater equipment, wet bar BR w- full bath + more. Impressive outdoor living area w- patio, built-in grill,+ fire pit, all within amenity-rich master planned community. 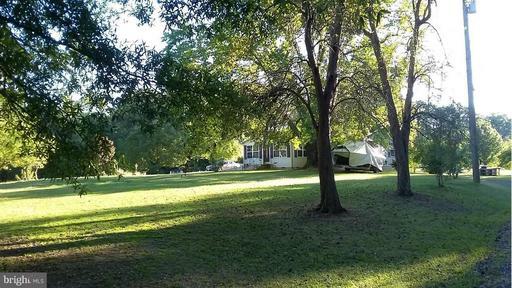 ***ASTRONOMICAL PRICE IMPROVEMENT***MOTIVATED SELLERS**** REASONABLE OFFERS CONSIDERED***SELLERS FOUND HOME OF CHOICE***Some closing assistance to buyer with full price offer***2+ acres***Three car side load garage***Total home square footage 5912. ***Composite deck*** 6 feet iron and wooden privacy fence***Grand two-story foyer***Main level office***Deluxe kitchen*** Public Water and Sewer***No HOA***Simply Immaculate! 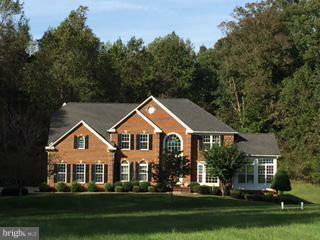 Your dreams came true with this Caruso Homes Wake Forest model on 2 acres wooded lot. View similar builders 3D tour at https://my.matterport.com/show/?m=qmBWvWFgxTP . Upgraded and customized throughout to provide the ultimate place to call home. Deluxe gourmet kitchen opens to morning and family rooms. Owners suite offers an expansive sitting room and spa en-suite, another custom feature catering to a lifestyle of luxury. Bedroom level laundry with private/semi-private baths in two of the secondary bedrooms. Finished recreation room and full bath in the lower level with three additional unfinished insulated rooms; theater room and one other room wired for speakers plus a bonus room! THIS IS IT! Magnificently Gorgeous and Better-than-New! 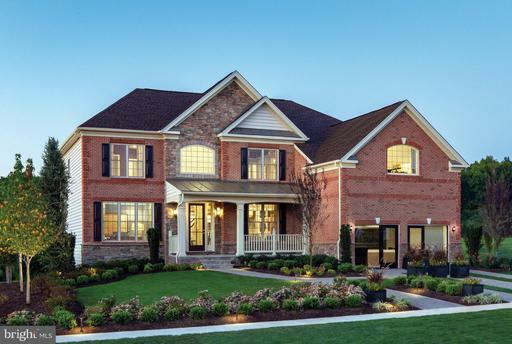 The elegance of this home begins with its two-story grand foyer dual stair cases, which leads to the homes two-story family room with fireplace. The spacious formal living and dining rooms flank the dramatic, open and airy foyer. The expansive kitchen includes a walk-in pantry and extra-large island fit for large-scale entertaining. Also featured is a secluded study/office and 9-ft ceilings throughout. The kitchen opens to a sunlit breakfast area. 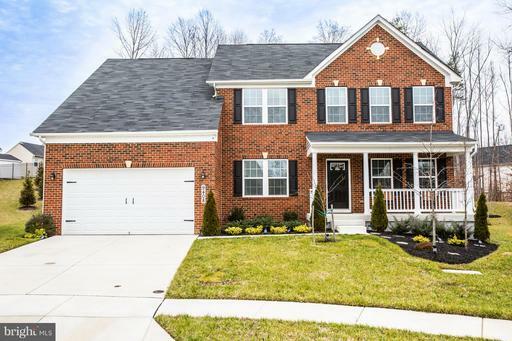 This home is Move-in-Ready Now! 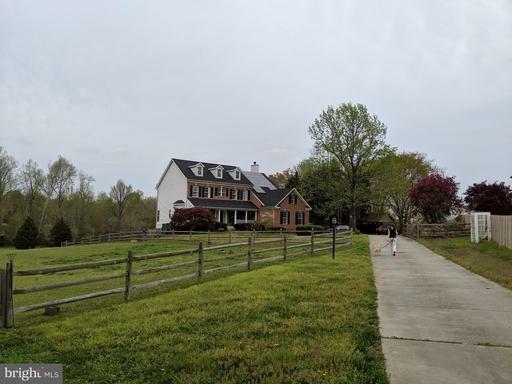 This is a HARDING MODEL ESTATE HOME in the Sought-after Elite Equestrian Center Resort-like, estate community with incredibly desirable features and amenities! Exterior has hard-to-find -anywhere STUCCO! 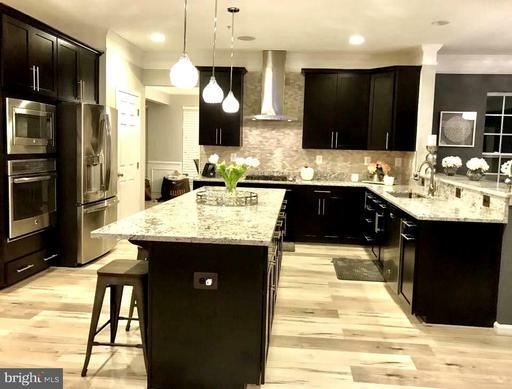 This homes total footprint is approximately 7,427 SQ, which includes 6,293 finished living space plus another approximately 1,134 SQ available in the basement for future customized expansion by the new homeowner. The basement already has a full bath with tub and wide walk-up steps with French doors to the outside. 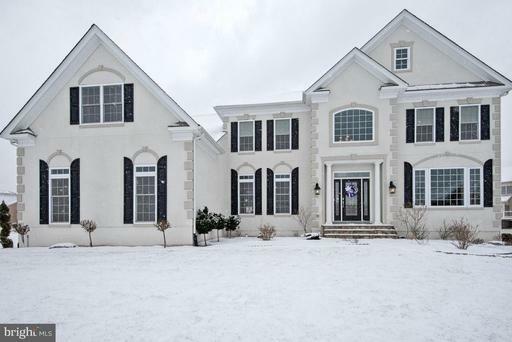 The home has 4 bedrooms and 4.5 baths which includes a Princess Suite with its own private, full bath. Got big vehicles? No worries! Each of the 3 garages are 8 feet wide! REMEMBER: This elegant home comes with a DUAL STAIRCASE entry/foyer, open-floor plan, secluded study/office, gleaming hardwood floors, gourmet kitchen with granite and stainless steel, extra longwide island fit for large-scale, impressive entertaining, including a commercial-grade 6-burner stove, 2-story family room, owner suite with a HUGE walk-in custom-designed closet that covers the entire length of the 3-car garage and a private study area , irrigation system, security cameras and much more! Why wait for a new build! This one has most, if not all, of the amenities offered by the builder already built-in and included! 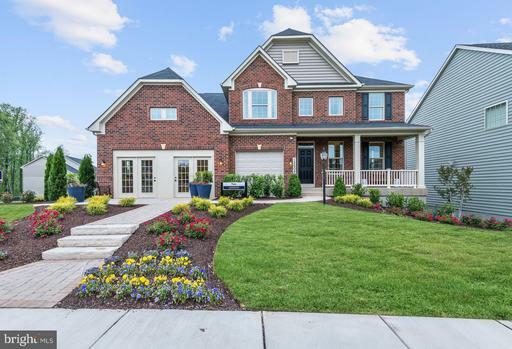 If you were to add all the features in a newly built home in this community, you might have to pay well over $800K! WHAT A DEAL YOU ARE GETTING WITH THIS HOME FOR ONLY $715,000! INSTANT EQUITY IN THIS ONE!! YES! LOOK NO FURTHER! THIS IS IT!! 7+ Acres of Commercially MXT Zoned land corner of Peerless Ave. Crain Hwy US Rt 301 in Upper Marlboro. Structures currently on property have little to no value. Being sold together with 15507 Peerless Ave, account #0247478. Additional property available- please inquire. NATIONAL SALES EVENT - APRIL 6-28, 2019 - GREAT RATES + PERSONALIZED INCENTIVES = TREMENDOUS BUYING POWER. JUST MINUTES FROM D.C. THE NEW WEGMANS. DONT MISS YOUR OPPORTUNITY TO OWN A NEW HOME LIVE IN AN EQUESTRIAN COMMUNITY THAT OFFERS THE BEST OF TOWN COUNTRY. BUILD YOUR HOME JUST LIKE THE MODEL! 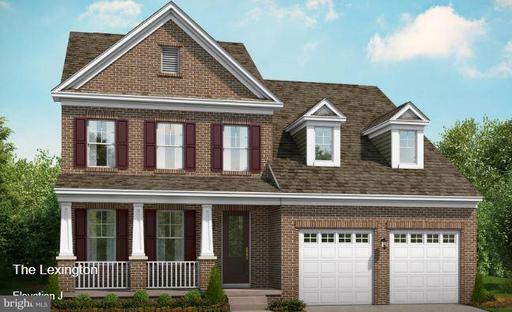 THE 4 BR, 5.5 BA DUKE FEATURES BRICK ELEVATIONS W/A SELECTION OF OPTIONS. 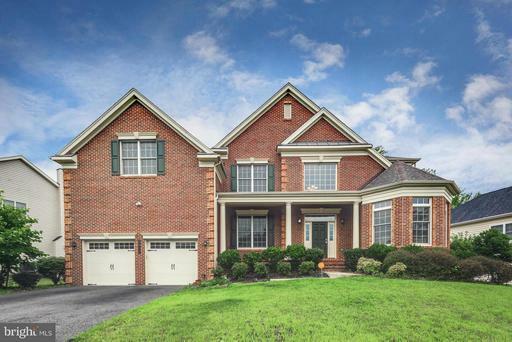 Elegant 5 bedroom 4 1/2 bath brick estate home by Toll Brother w/finished lower level w/full bath walk out. 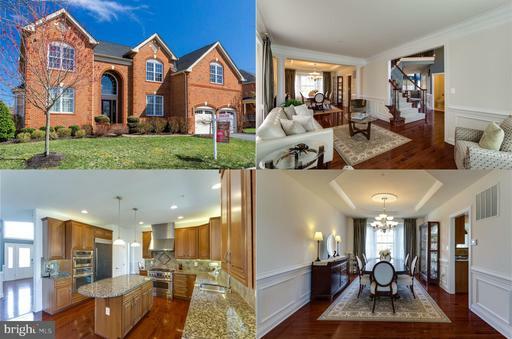 Stunning gourmet kitchen w/granite counter cherry cabinets w/formal living dining rooms. Open sunroom on 1st floor w/direct access onto huge Trex deck. Grand master bedroom w/sitting room luxury bath. 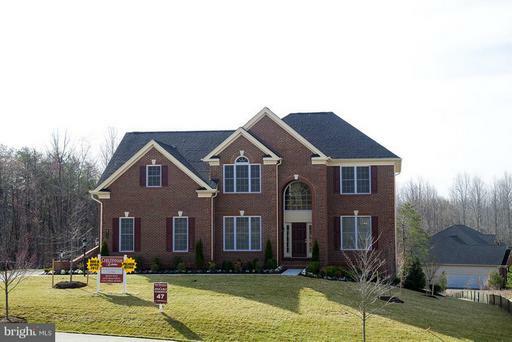 Desirable Marlboro Ridge featuring community clubhouse, pool, gym playgrounds. TO BE BUILT new construction home in Balmoral. New section just released! Private sites! Single family home over 4,000 sq. 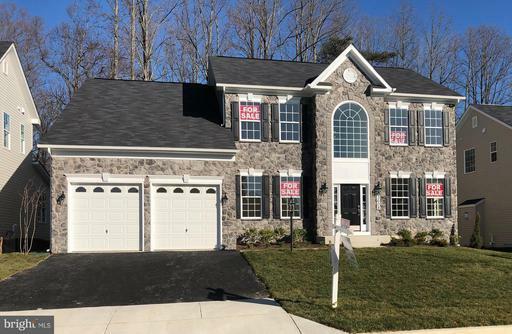 ft. with 2 car garage, 5 bed, 4 full baths, 1st floor bedroom, 2 story family room, huge island, walk in pantry, massive owners suite with sitting area and large walk ins, walk ins in secondary bedrooms and more! 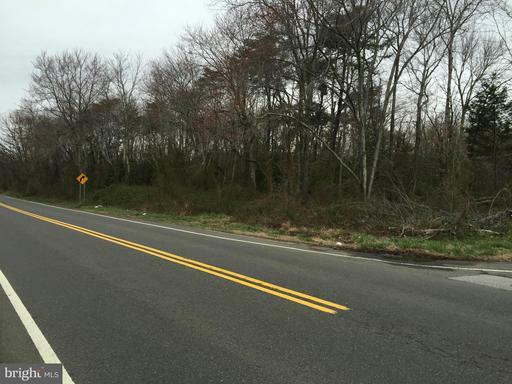 All in desirable location close to major commuter routes and shopping. FINISHED REC ROOM, $12,500 towards closing PLUS an extra $5,000 VIP incentive for our grand opening until 12/31/18. Be one of the first to choose your home-site in our new section. Call first contact or visit our Ryan Homes Model. MHBR #56. Pricing and incentives could change at any time. Closing help with use of NVR Mortgage. Move Into Your Dream Home Now with a 3.99% Rate 4.074% APR**Based on 30 Yr. Fixed, $550,000 sale price, $385,000 loan amt. Minimum 30% down. Max rate lock is 100 days. Pmt. factor at 3.99% is $4.77 per $1,000 financed. Rate/program avail. through TBI Mortgage Company: NMLS #18154 www.nmlsconsumeraccess.org: see tbimortgage.com for licensing info; subj. to change w/o notice and for qualified buyer only; other programs avail. Offers, incentives and seller contributions vary by community and are subj. to certain terms, conditions and restrictions. This is not an offering where prohibited by law. See sales representative for details. 3/19. Equal Housing Lender. 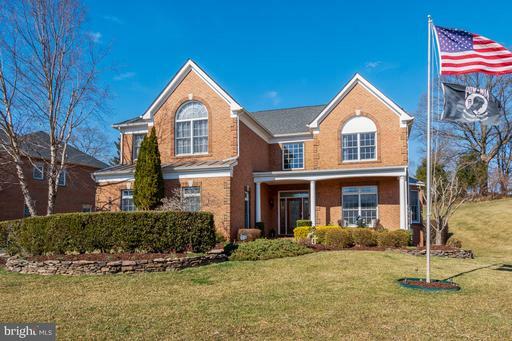 Expansive Single Family home featuring large gourmet kitchen + breakfast area, spacious living room, finished Lower Level recreation room with media room + private study. Luxurious master suite with ample sunlight showcases a sitting area, dual spacious walk-in closets + bath with cathedral ceiling. 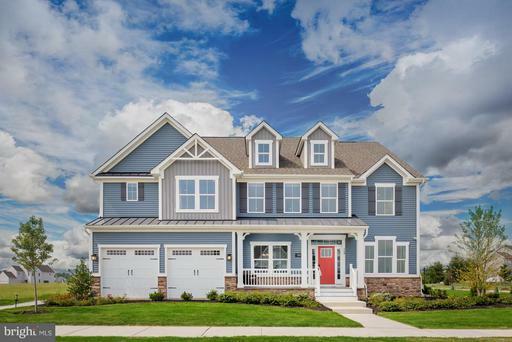 Upgrades galore throughout home in unique master planned community offering the finest amenities. Ready for IMMEDIATE Delivery! No HOA in this community. OPEN EVERY Weekend from 12:00 noon - 4:00pm. 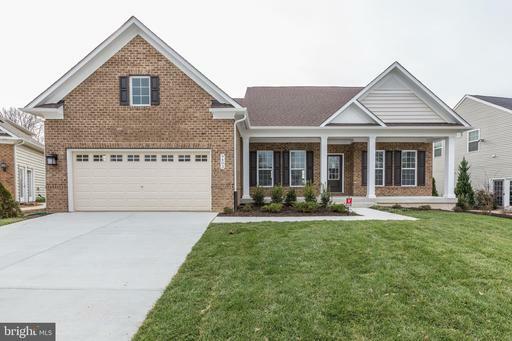 So many extras built into this "Braddock II" floor plan by Rainbow Homes. 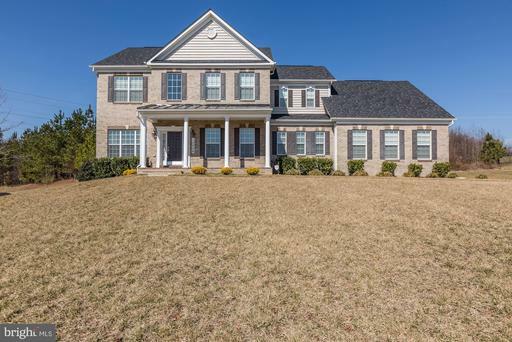 Open floor plan, library/office, formal living and dining rooms, spacious gourmet kitchen with Energy Star stainless steel appliances, breakfast nook, morning room addition, two-story great room with fireplace, hardwood floors on main level. 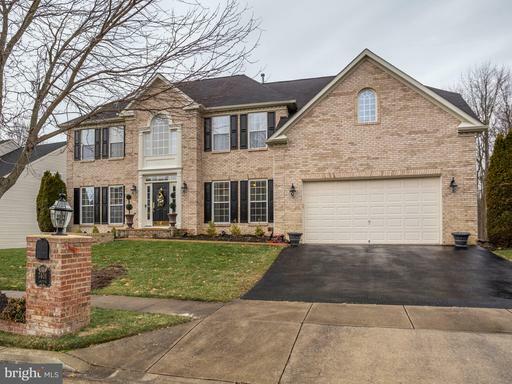 Master Bedroom with spacious walk-in closets and ensuite, full hall bath and three additional bedrooms on upper level.,Over 3,200sq ft on two levels plus a walk-out finished basement. 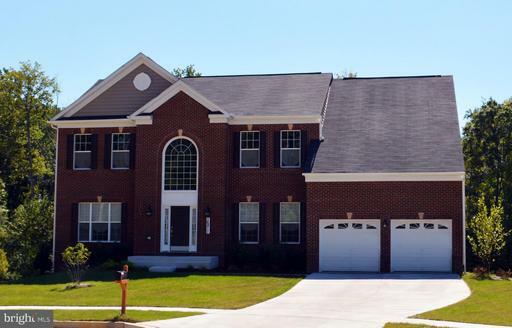 $15,000 in closing help when you use builders preferred lender and title companies. Call today for more information and to see all what Rainbow Homes has to offer. Unparalleled Quality! 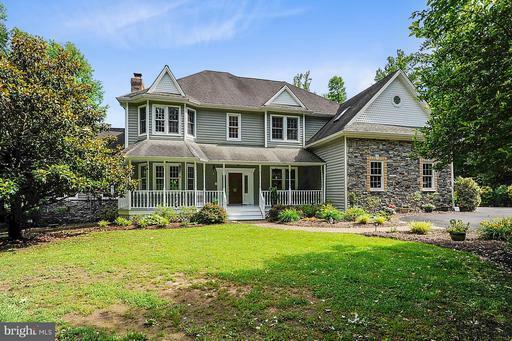 To-Be-Built Custom Farmhouse by Whitehall Building Co. Open concept. Photos show samples of builders work. 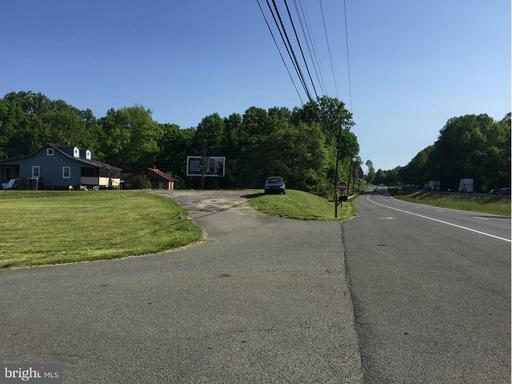 Convenient to Crofton/DC/Balt/Annapolis/NoVA! 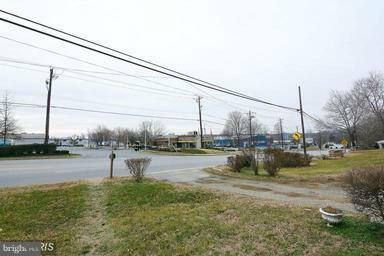 **$10,000 towards options w/ use of pref Lender Title** Construction to Permanent Financing Required. OTHER PLANS AVAILABLE! BUILDER WILL CUSTOMIZE! NATIONAL SALES EVENT - APRIL 6-28, 2019 - GREAT RATES + PERSONALIZED INCENTIVES = TREMENDOUS BUYING POWER. 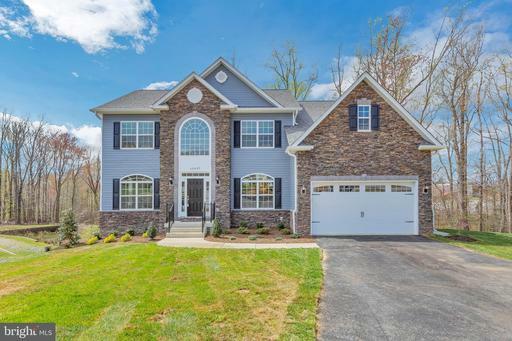 BEAUTIFUL HOME FEATURES GOURMET KITCHEN WITH WALK-IN PANTRY, 2 STORY FAMILY ROOM WITH GAS FIREPLACE, ELEGANT MASTER BEDROOM SUITE WITH COFFERED CEILING, ROMANTIC MASTER BATH, SPACIOUS FINISHED REC ROOM WITH FULL BATH BONUS ROOM ADDITION. LUXURY CLUBHOUSE, FITNESS CENTER, POOL TENNIS COURTS. COME SEE WHY WE ARE PRINCE GEORGES COUNTYS PREMIERE EQUESTRIAN COMMUNITY!!! TO BE BUILT new construction home in Balmoral. New section just released! Private sites! Single family home over 3,000 sq. 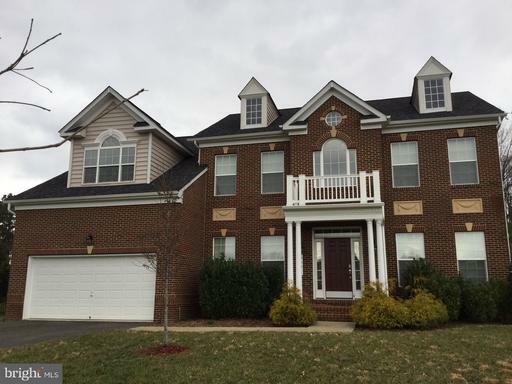 ft. with 3 car garage, 4 bed, 3.5 baths in desirable location. FINISHED REC ROOM, $12,500 towards closing PLUS an extra $5,000 VIP incentive for our grand opening until 12/31/18. Be one of the first to choose your home-site in our new section. Call first contact or visit our Ryan Homes Model. MHBR #56. Pricing and incentives could change at any time. Closing help with use of NVR Mortgage. 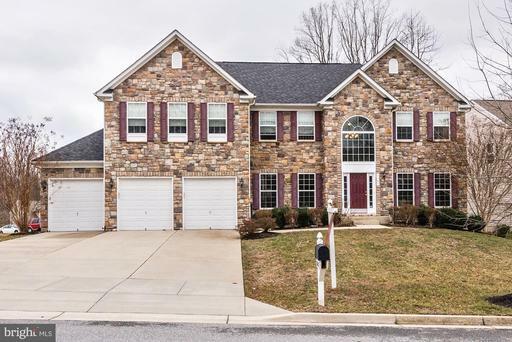 To-Be-Built Brick Front Kingsport in Balmoral, 2-story foyer w/LR, DR, Office, 2-Story Family Rm Gourmet Kitchen w/granite, S/S appliances morning room. Owner Suite w/super bath 2 WICs. 3 addl BRs full bath. Basement unfinished. Plenty of options and upgrades to add. $10,000 closing for qual. buyers. Community clubhouse with pool, tot lot more! Photos for likeness only. Quick Delivery New Construction. $10,000 Toward Closing! Emory II stone front with 2- car garage. 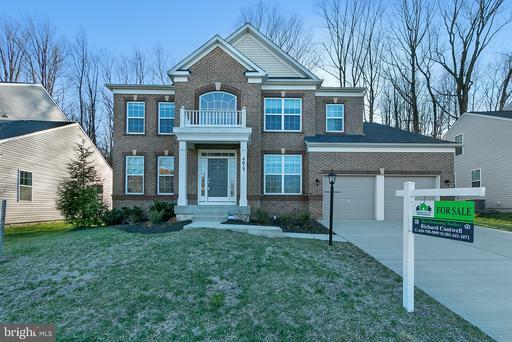 2- story entry, living room, office/library, dining room and gourmet kitchen featuring granite counters, stainless steel gas appliances, a center island, hardwood floors, morning room. Extended great room with stone gas fireplace. 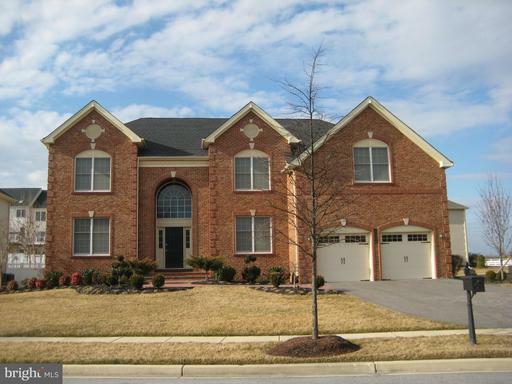 Owner suite w/cathedral ceilings, a sitting room, large WIC super bath. 3 addl BRs hall bath. Basement rec room, theater room with platform, full bath, double areaway with slider.The Balmoral community amenities include a stately and welcoming entrance off Route 301, a community clubhouse with fitness center, outdoor swimming pool, tot lots, picnic area, walking trails and open play areas.This home is currently under construction. Photos of a similar home are used for representation only. $20,000 toward closing costs for qualified buyers. Must use Caruso Homes preferred lender and title company to be eligible. Tour this beautifully built, immaculate home, less than two years old in the luxury subdivision of Canter Creek. Home has 2 car garage, 6 Bedrooms and 4 Full Bathrooms. Top level has 4 Bedrooms and 2 Bathrooms; Main level has one Bedroom with En Suite, perfect for family or guests; and basement has one Bedroom and Full Bathroom, directly off the recreation room. Luxury kitchen has soft closing drawers and pull out pot shelving in lower cabinets. Wide plank hardwoods installed through main level. There is rough-ins for a basement bar, should the new owner desire to have one installed.Factors to consider when contemplating new construction versus resale: There is a newly built beautiful deck off the breakfast room. The entire basement is finished. Nest thermostats are installed. 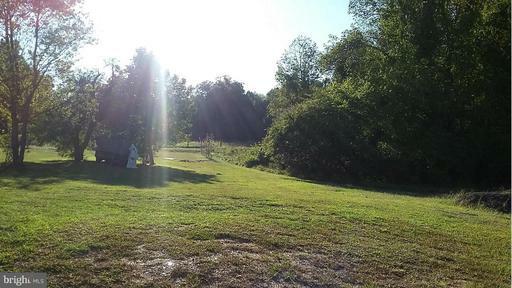 This home-site is the largest lot in the neighborhood at .5 acre. Custom Lighting and Window treatments are installed and will convey. In-ground sprinkler system is also installed. This is $50,000+ in upgrades that is not included when purchasing new construction. 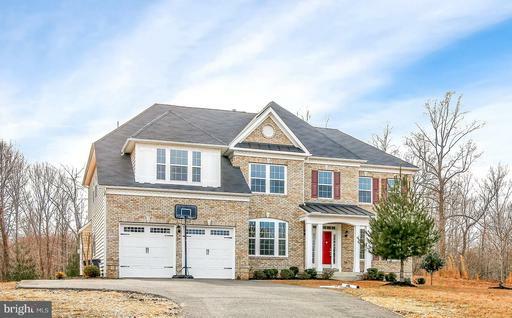 Home is an absolute must see when considering Upper Marlboro. Also, close proximity to Andrews AFB.